TE is excited to announce a new partnership with ESD “Environmental Systems Design, Inc”, bringing a whole new approach to cutting energy spend. 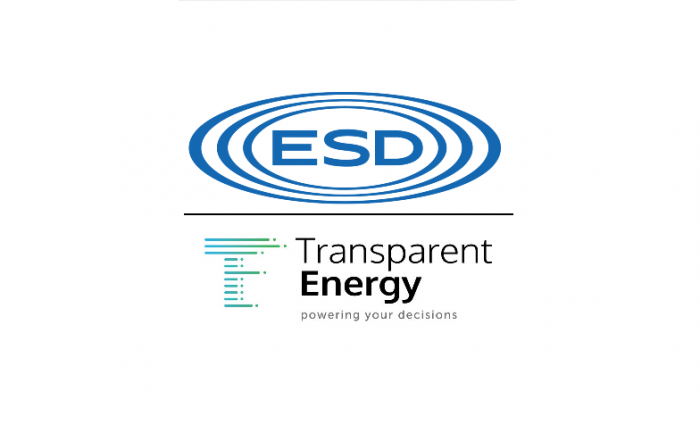 The partnership adds energy procurement and advisory services to ESD’s suite of demand-side energy offerings, enhancing a comprehensive approach to drive the most effective, efficient energy-management programs for end users. Energy costs are determined by multiple factors including politics, weather changes and economics. Transparent Energy is a brokerage firm that helps customers navigate this energy-supply landscape. Using proprietary software for transacting electricity, natural gas and green power, Transparent Energy helps customers lower their total energy spend by leveraging a superior process and utilizing best-in-class planning, which includes risk management, sourcing, sustainability and maximization of energy incentives, as well as continued energy management and monitoring. In states with deregulated energy markets, customers have the opportunity to reduce their energy costs by choosing their energy supplier and signing contracts to lock in at a specific price and avoid market volatility. Customers usually make this decision by issuing an RFP and contracting with the lowest bidding supplier, or they pay pricey energy consultants to make decisions for them. Oftentimes, these approaches don’t uncover the best deal. Transparent Energy offers a process for customers to get the best price possible for their energy contracts. Through their live and viewable reverse-auction platform, different suppliers compete to provide the best price to the end user in an attempt to win their contract, ensuring the customer gets the lowest price. As a result, customers save 7%-8% on their energy bill, even more than they would through any other procurement process, even if they already use an energy consultant. For customers wishing to add renewable energy to their supply (which oftentimes may be an unfunded mandate), Transparent Energy’s process includes the option for suppliers to include percentages of energy coming from green sources to their bids at no premium. Transparent Energy’s analytics and market intelligence services also cover custom cost, budget, and usage tracking, and demand response program consulting. ESD has a demonstrated history of successful energy efficiency projects. Partnering with Transparent Energy brings yet another opportunity for customers to intelligently, effectively, and comprehensively manage their energy.